The Drake Effect can infiltrate sports locker rooms. 18. 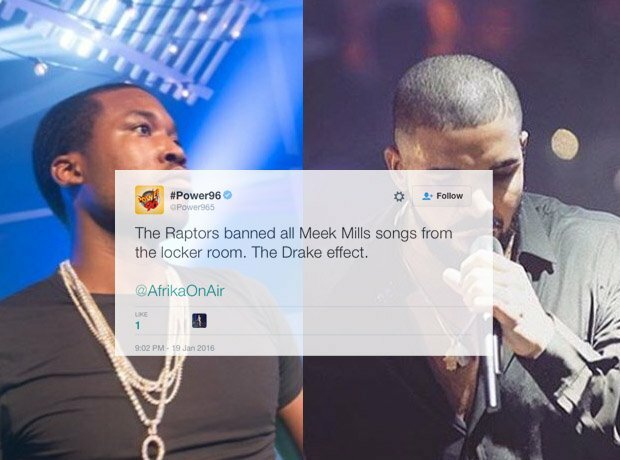 The Drake Effect can infiltrate sports locker rooms.